You can see their interviews below. More of KSiteTV’s Supernatural 300 coverage can be found here! 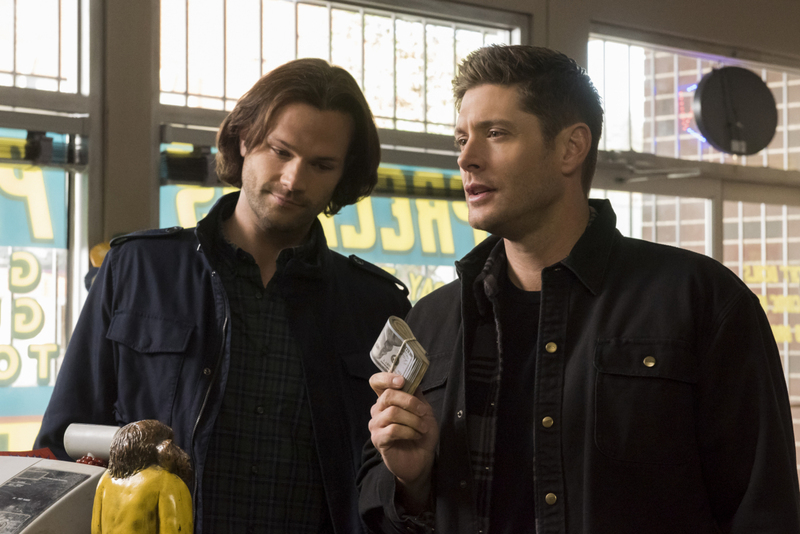 Beneath the interviews you can find a description and promotional photos for the episode.